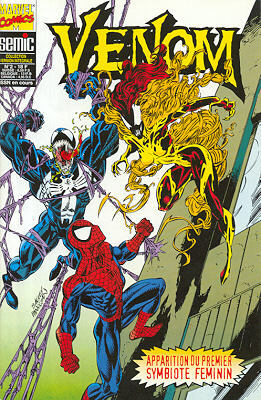 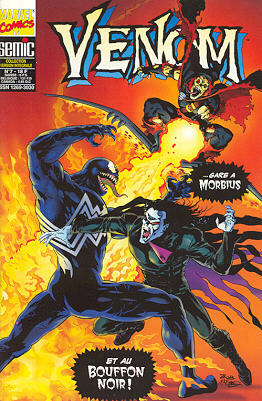 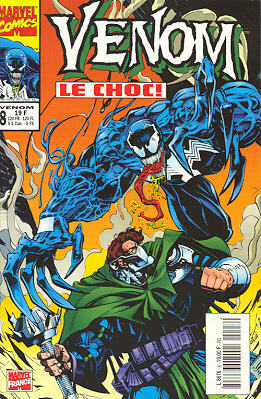 → Venom: Lethal Protector #2 (03/93) War And Pieces! 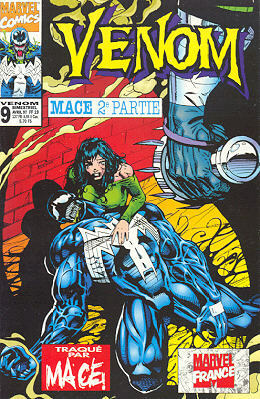 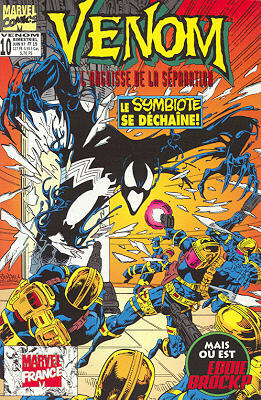 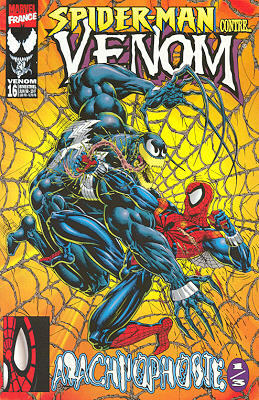 → Venom: Lethal Protector #6 (07/93) Frisco Kill! 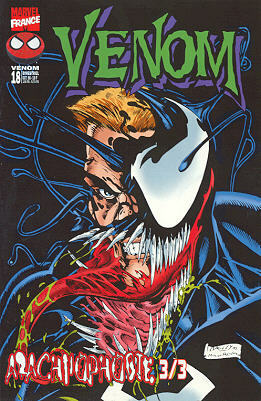 → Venom: The Enemy Within #1 (02/94) Part One : Down And Dirty! 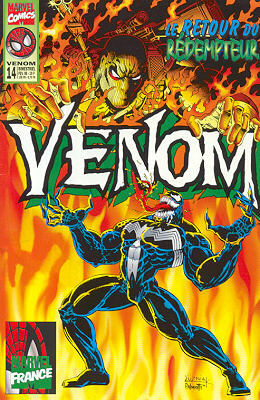 → Venom: The Enemy Within #2 (03/94) Part Two : King Of The Goblins! 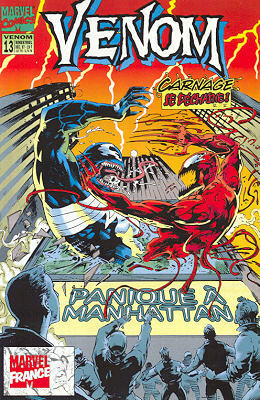 → Venom: Carnage Unleashed #3 (06/95) There's Too Much Confusion! 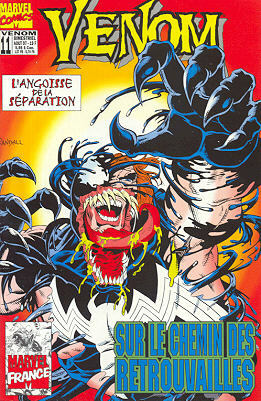 → Venom: Carnage Unleashed #4 (07/95) Can't Get No Relief!! 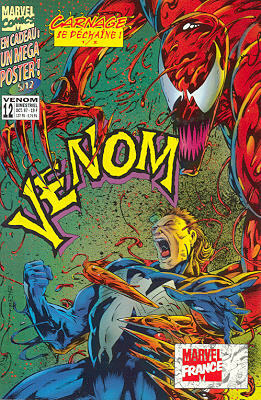 → Venom: Sinner Takes All #3 (1) (10/95) Eve Of Destruction! 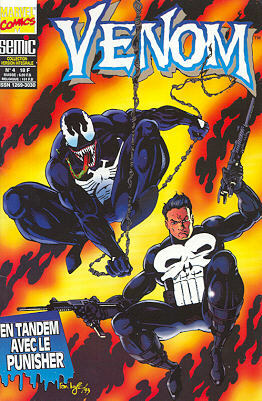 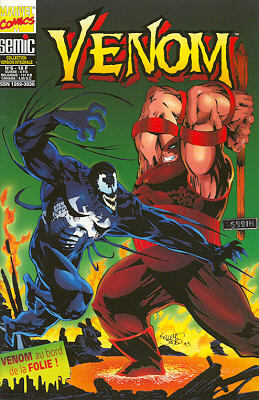 → Venom: Sinner Takes All #4 (1) (11/95) ...So Shall You Reap! 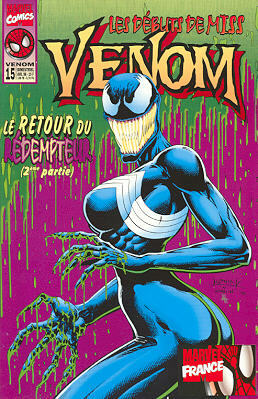 → Venom: Along Came A Spider #2 (1) (02/96) ...And Sat Down Beside Her! 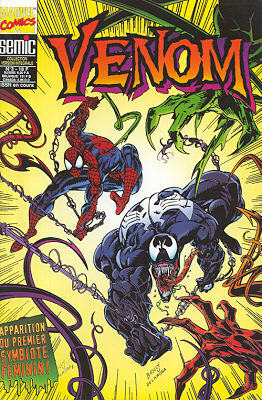 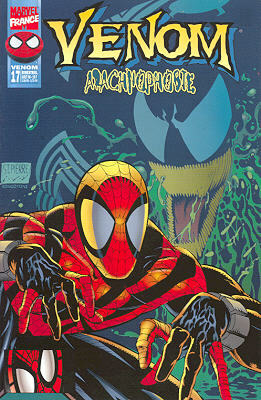 → Venom: Along Came A Spider #3 (1) (03/96) Cut To The Chase! 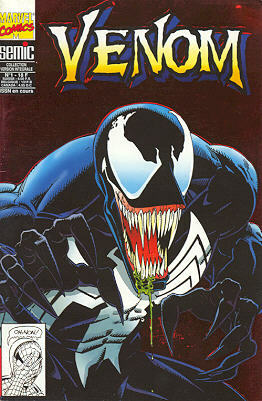 → Venom: Along Came A Spider #4 (1) (04/96) ...and Frightened Miss Muffett Away! 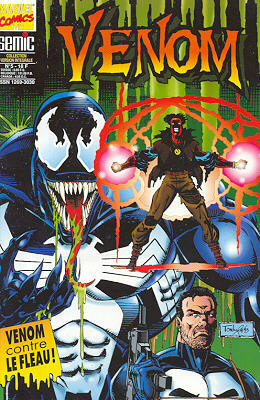 → Venom: Seed Of Darkness #-1 (07/97) ...I Know the Terrible Secret of Krobaa, the Abyss that Walked!